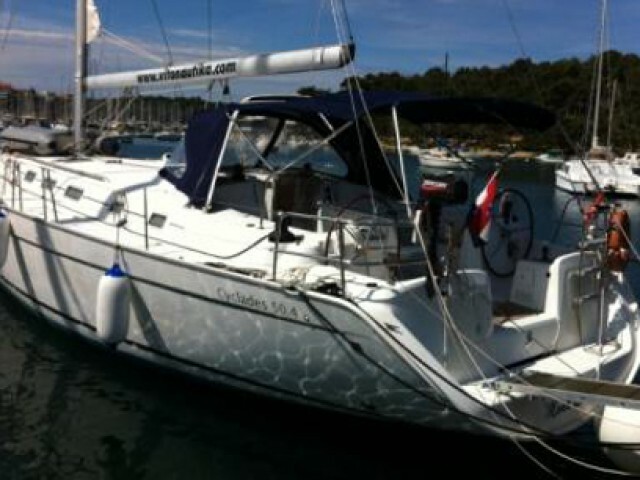 You could rent a yacht on Istria and Kvarner in just a few clicks. 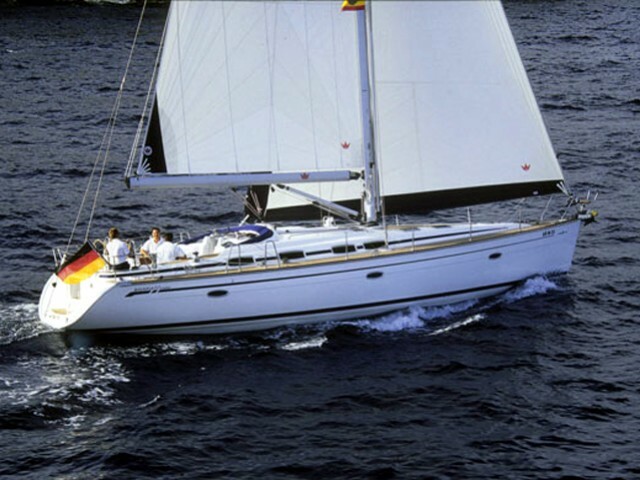 Sailica helps you to organize the yacht tour quickly and easily. 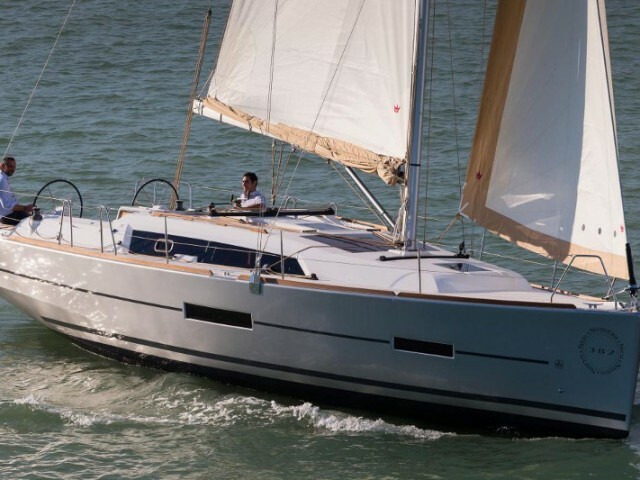 We have a wide range of rental yachts. 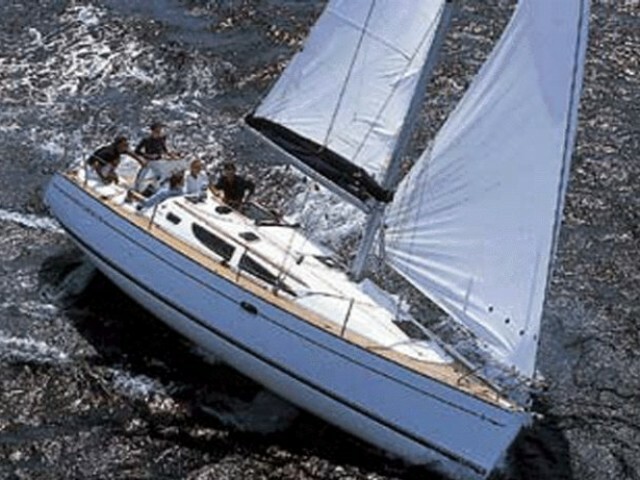 Our consultants know everything about yachting in Istria and Kvarner region. 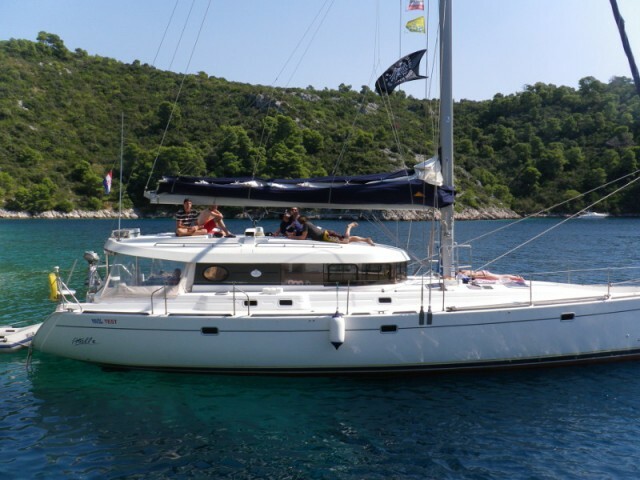 We offer the yacht charter bareboat for the experienced sailors or with a skipper for the beginners. Istria is a peninsula in the north of Croatia with Kvarner Bay adjoining to it. Here, the Roman amphitheaters and the Venetian bell towers stand high, the nudist beaches sit side by side with the Orthodox shrines, the red tiles of houses are surrounded by pine tree greenery. The yacht charter is available in every resort. Numerous islands break the waves, there are no storms, and during the peak season, the sun always shines. The international airport is located in Pula. It is a 15-minute drive to the local marina. Near the marina, there is a center for yachting and windsurfing. 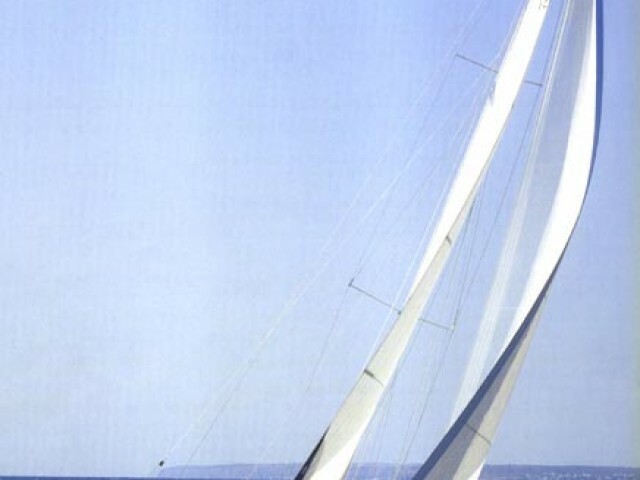 In the summer, international regattas take place in Rovinj, Kraljevica, Pula, and on the island of Lošinj. Participants of the Regatta Transadriatica, which starts in Venice, arrive in Novigrad. The coastline is indented with a lot of close islands, therefore there is a variety of routes for yacht cruises on Istria and Kvarner. Pula — Medulin Bay — Rasa Bay — Cres — Opatija — Krk — Losinj — Pula. Questions concerning a route, the prices of a yacht rental, transfer, documents, and everything related to a trip are easily clarified by our consultants. 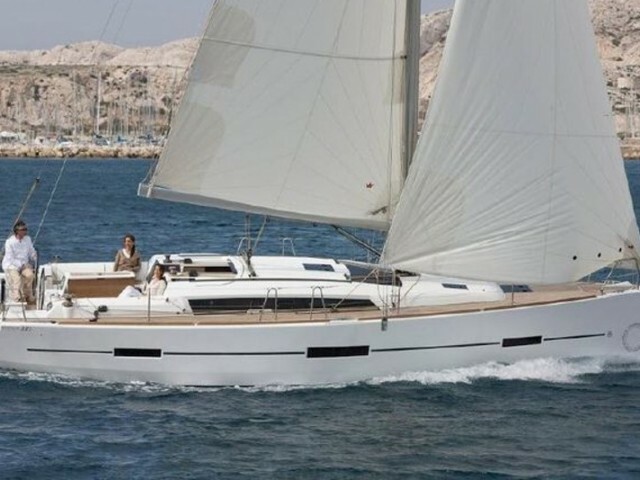 So that we could get in touch, please, leave a request for your favourite private yacht on Istria and Kvarner on the website or in the Sailica mobile app for iOS.